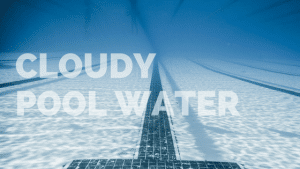 Cloudy Pool Water: Why does it always happen? You are here: Home / Blog / Cloudy Pool Water: Why does it always happen? Like many kids growing up, I loved going to the pool. At the beginning of the summer, the water was chilly, but clear and beautiful. For some reason, as the summer progressed, the water continued to get cloudier and cloudier. It seemed to be the case at every summer pool. I can remember swimming in pools that I could hardly see the tile line on the bottom of the pool. But what causes cloudy pool water? There are many factors, but just a few are the crux of cloudy pool water. Without addressing these few factors, you can put all the best pool chemicals you want in the water, and it still won’t matter. Pool water maintenance will continue to be an uphill battle against turbidity (cloudiness), even though the pool water chemistry may be well within acceptable ranges. That’s because these few key factors are often overlooked or misunderstood. They also do not turn up in a standard pool testing kit. Non-living carbon waste (more commonly referred to as organic waste) is a huge contributor to cloudy pool water. Organic waste includes body waste, oils, saliva, dead skin, sweat and urine. It also includes lotions, cosmetics, and the big one for summer pools: sunscreen. Sunscreen and tanning oils are some of the biggest contributors to cloudy pool water. Chlorine is not an efficient way to handle such organic waste. In the presence of chlorine, organic waste is either oxidized, partially oxidized, or adheres together with other particles in the water.  If fully oxidized, the waste is ‘burned up’ and a non-issue. Chlorine is not well suited for organic oxidation…its primary function is to sanitize, that is, kill germs and other living pathogens. When chlorine has to do the heavy lifting of oxidizing the organic waste of a busy swimming pool, it usually falls short. Besides cloudy pool water, operators can tell when chlorine is struggling by monitoring ORP. Low ORP indicates that chlorine demand is high. ORP probes can give distorted readings in cloudy water. Speaking of ORP...cloudy pool water can distort ORP readings. Compound that with non-living organic scum sticking to the probes? It's difficult for the ORP sensor to give you an accurate view of the water's conductivity. When chloramines cannot fully oxidize the ammonia, nitrogen and carbon-based contaminants, disinfectant byproducts (DBPs) are formed, like chloramines. Another result is that non-living organics will adhere together or with dirt particles in the water…think about the tile scum line. Since carbon is lighter than water, organic waste floats to the surface usually…but when adhered to heavier dirt, it may stay suspended in the water. Multiply this reaction several million times over, and you get turbid, cloudy water. TDS is simply a measurement of all particles dissolved in water. It often includes metals, calcium, and salt. The higher the TDS, the cloudier the water will be. Understand that for most pools, TDS is invisible to the naked eye until the levels get really high. That said, TDS levels keep climbing until the pool is either drained/refilled, or the water is filtered using reverse osmosis. Side note about salt…if your pool uses sodium hypochlorite (liquid bleach) for chlorine, that's really a form of salt (sodium hypochlorite). So even if you don’t think you have a “salt pool”, you kind of do. That, and another byproduct of bleach is sodium hydroxide, which has a pH of about 13. The higher your pH, the less effective your chlorine is anyway. Less effective chlorine yields cloudier water when facing bather waste. Drain cleaner has a very high pH (13+). The key ingredient? Bleach and its byproduct, sodium hydroxide. Directly related to TDS and organic waste, filters also directly affect water clarity. It is the job of the filter to capture particles and keep them in the filter media. But what happens when the filter media gets clumped together with organic waste (grease, slime, gunk)? Well, in a sand filter, for example, the water can form channels to better get through the sand bed. That’s bad, because now larger particles can circulate through, when they otherwise would’ve been stopped. Channeling is a problem unique to sand filters, but clogging problems apply to all filters. Water will find the path of least resistance, so be sure the filters are being maintained and cleaned. To reduce pool turbidity, be aware of the three main causes: organic waste, total dissolved solids and filter problems. As stated earlier, there are many other factors too, but this article just focuses on those three. To address them, you need not be a pool guru. It just takes responsible pool water maintenance and quality practices. Direct sunlight breaks down chlorine in a matter of hours. To avoid sunlight, many outdoor pools use a stabilizer, which further diminishes chlorine’s oxidation reduction potential (ORP). For liquid bleach, the byproduct sodium hydroxide raises the pH of the pool, which slows chlorine. If phosphates are present, it further interferes with chorine’s strength. Chlorine is not designed to oxidize carbon-based organic waste. It’s a sanitizer. Yet disinfection can only proceed when the oxidant demand has been destroyed. Enzymes can help by breaking down and digesting carbon-based organic waste and off-gassing it into carbon dioxide. Here’s the best part: when the organic waste off-gasses as CO2, it does not contribute to TDS. Additionally, filters benefit from enzymes because the ‘gunk’ that congeals sand is digested and removed. 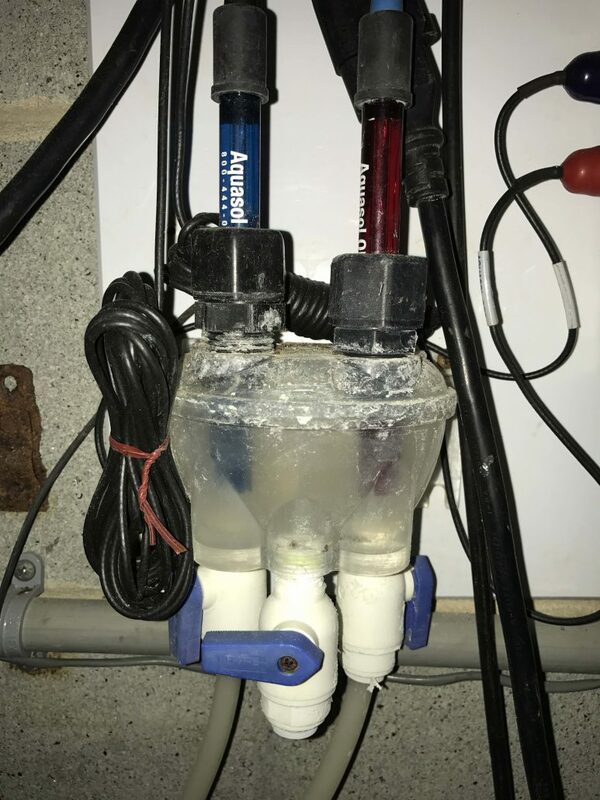 For TDS, there really is not much you can do beyond draining and refilling the pool, or using reverse osmosis (RO) filters. Once TDS is in there, it’s in there. For filtration, keep an eye on pressure and backwash only as needed to keep circulation rates up.